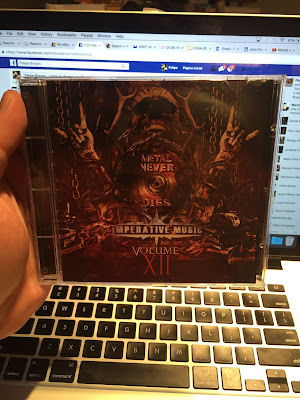 Yesterday I received of my friend Gilson Rodrigues de Arruda of Imperative Music, this awesome compilation Volume XII, containing 18 Metal bands from all over the world, especially Brazil \ m /, and I did like to share with you my impressions of this project itself as well as the songs of the bands. NOTE: I'm not a reviewer, but I decided to share my opinion. 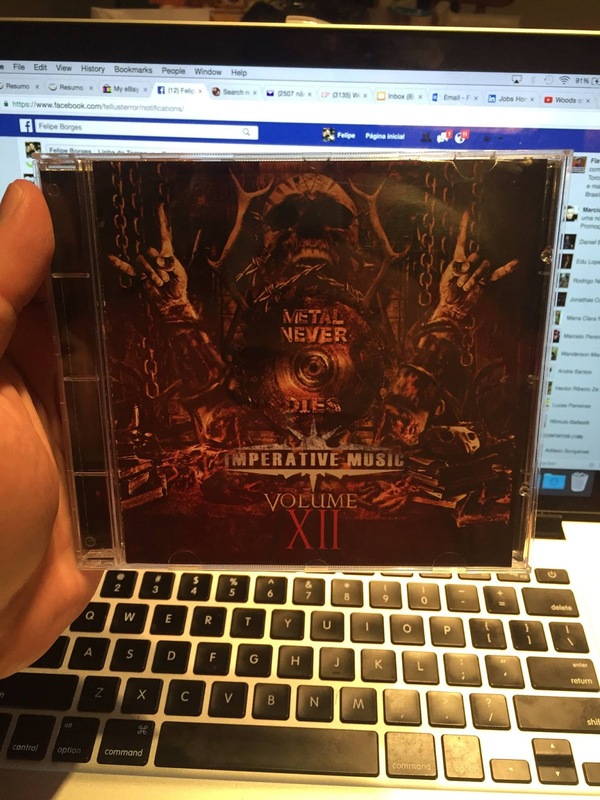 My opinion about bands on this CD, well, it started with a band coming from Japan, named Alice In Hell, their song is ‘Time to Die’. They are playing harsh and heavy Thrash Metal, which leads me to Kreator style at the beginning of his career, their early albums. Good Band! Next one, we have the Luxembourg band called Infact, what I would classify as a Modern Metal with Heavy Metal, they featured ‘Change My Name’ song, where some moments it remember Il Nino, others seem Avenged Sevenfold, competent band and a good resourcefulness in order to compose. Overall, all the bands of the Compilation CD were very well selected and the differences of the individual qualities of each recording was very well equalized and mastered by Gwen Kerjan in Slab Sound Studio. In general, I really recommend this Compilation, you will find a lot great bands, keeping our attention to listen the whole disc for sure! This is a big support to the bands. 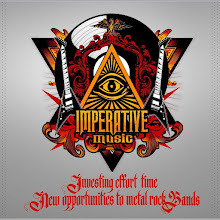 IMPERATIVE MUSIC THANKS FELIPE FOR THIS SPECIAL SUPPORT AND WE RECOMMEND ALL METAL MANIACS CHECK OUT TELLUS TERROR.